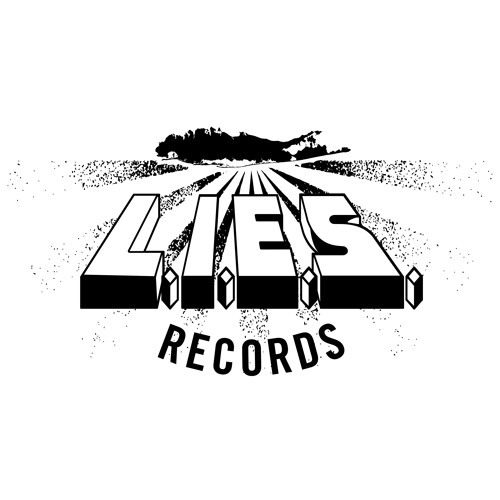 Gladio-Means to Freedom(LIES-142) LP Snippets by L.I.E.S. Broken English Club-WHITE RATS II ALBUM PREVIEW (LIES-136) by L.I.E.S. Ron Morelli- L.I.E.S. Records show # 3 NTS Radio April 2019 by L.I.E.S. L.I.E.S. Podcast 58-Traxx Live At The Black Lodge Feb 2019 by L.I.E.S. L.I.E.S. podcast 57-Alienata "In The Zone Mix" by L.I.E.S. Daniel Holt-Demonic City (LIES-130) by L.I.E.S. FRET-Slowly Moving In (LIES-128) by L.I.E.S. Cardinal & Nun- I Met The Devil (LIES-132) by L.I.E.S. Ron Morelli L.I.E.S. Records show #2 on NTS March 2019 by L.I.E.S.